Hope everyone had a safe and happy new year!! 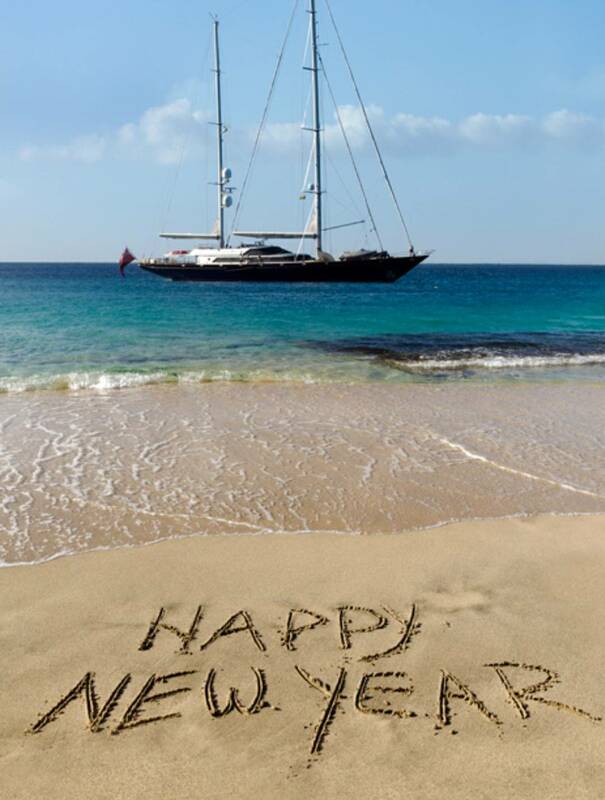 Toasting for a new year of killer weather, tasty waves and great memories for our families!! Went to the PDX boat show. 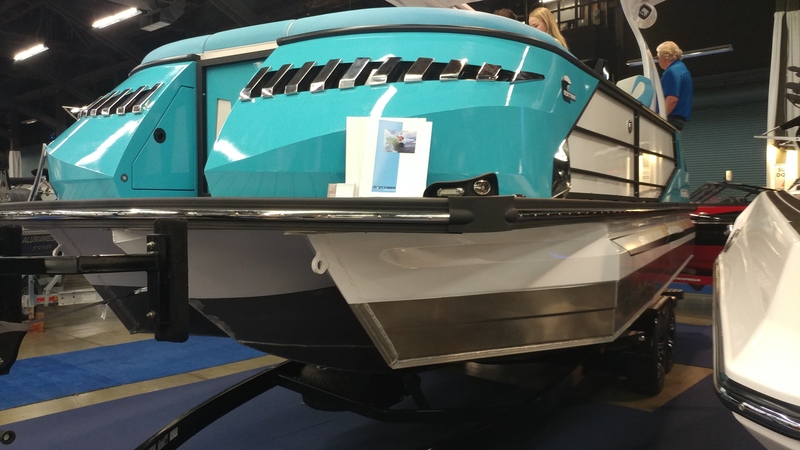 Who wants a surf pontoon? I want one. What was the price tag? Do you have any more pics of that beast? Like what does the hull look like? I'm headed to the boat show here in Chicago this weekend but it doesn't look like this vendor will be at the show. Article I read and quoted called it the "street price".....what did you see at the show Trayson? The hull is like a tri-toon, but the front of the three is all connected like a tri-hull boat. It has a surf platform and of course surf tabs. Center mounted engine. Gosh, I didn't even look. I got up in it and crawled around. It's of course super roomy. Has a crazy auto retracting bimini. Two captains chairs. The vinyl certainly isn't wakeboat quality. Gatorstep type flooring. They didn't make me take my shoes off, LOL. Been a bit of a heat wave over here of late, temps around 39 to 42 degC over the past week. Took Monday off work and chilled out. Not a bad way to spend a Monday.